We’re pleased to announce that we’re up for an award for our work with Taylor Wimpey! We’ve been recognised for a children’s book, which was devised for the national homebuilder, in the Northern Marketing Awards. 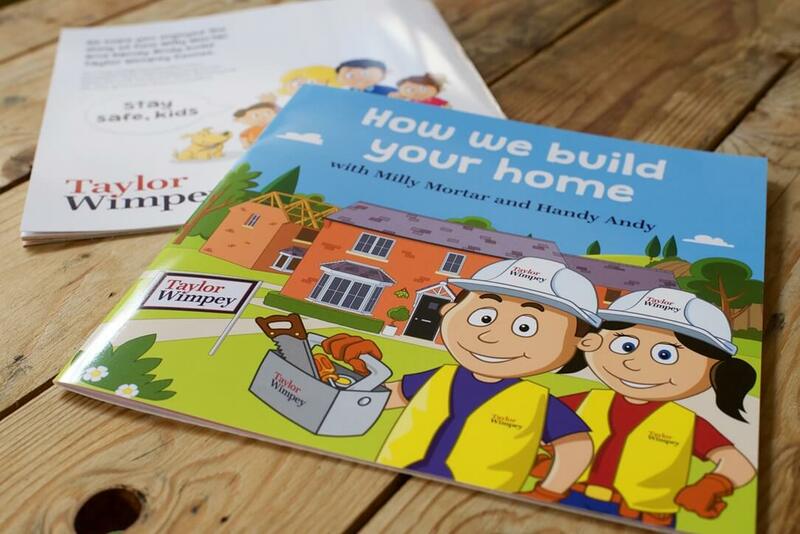 Shortlisted in the ‘Best Property and Construction Campaign’ category of the 2018 awards, ‘How We Build Your Home’ is a paperback book which aims to provide process, timescale and health & safety information to kids in a fun way. The book also ties in nicely with the firm’s commitment to incentivising young people into construction and support its ‘homebuilder that cares’ strapline. Borne from a series of brainstorms, including an agency-wide session, the rhyming book utilises bright colours and explains safety messages in a simple but effective way. It also aims to help children to understand the psychology of the home-buying process and assist them with visualising living there. The book was copywritten, designed and created in-house and One acquired input from across the Taylor Wimpey group, including the business unit, health and safety, production and sales & marketing teams, to ensure that the content was factual and featured the correct equipment. Anna Powell, head of Marketing at Taylor Wimpey UK Ltd, added: “How We Build Your Home’ was a great idea and when word got out about the first edition, it spread like wildfire across the company and many business units wanted to get involved. 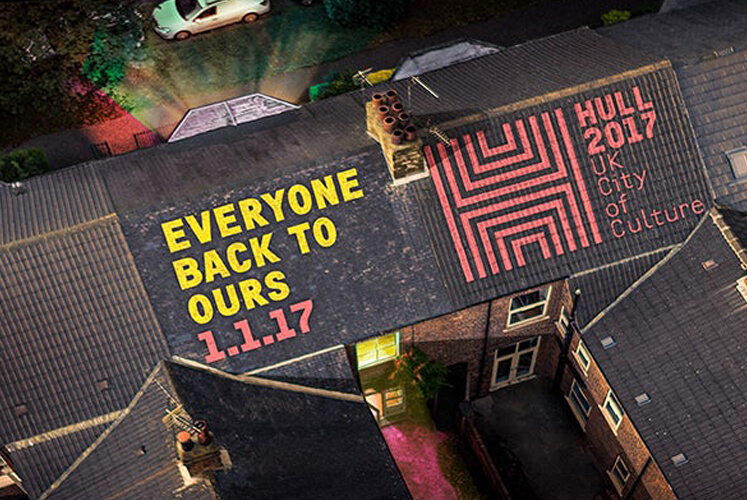 “Once the campaign had made its mark in the North West, One made a compelling case for rolling it out across the UK and National Book Day 2018 provided the perfect platform for the cause. 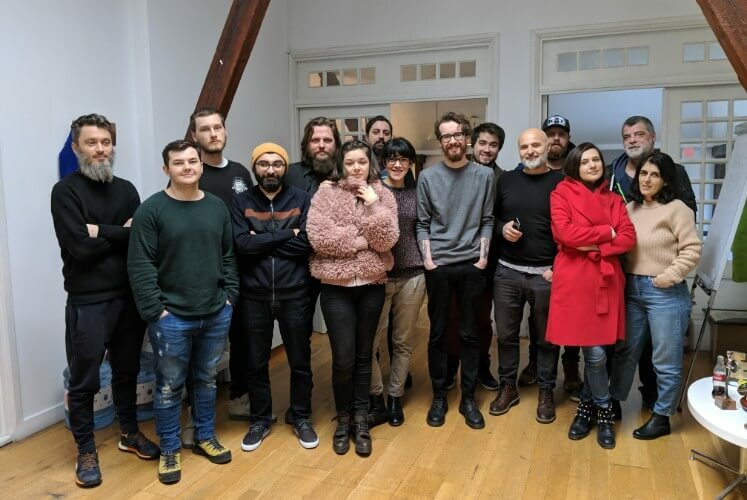 “Typically, national campaigns are led by us at head office, so it was refreshing to see the business units champion the cause to bring the initiative to fruition.